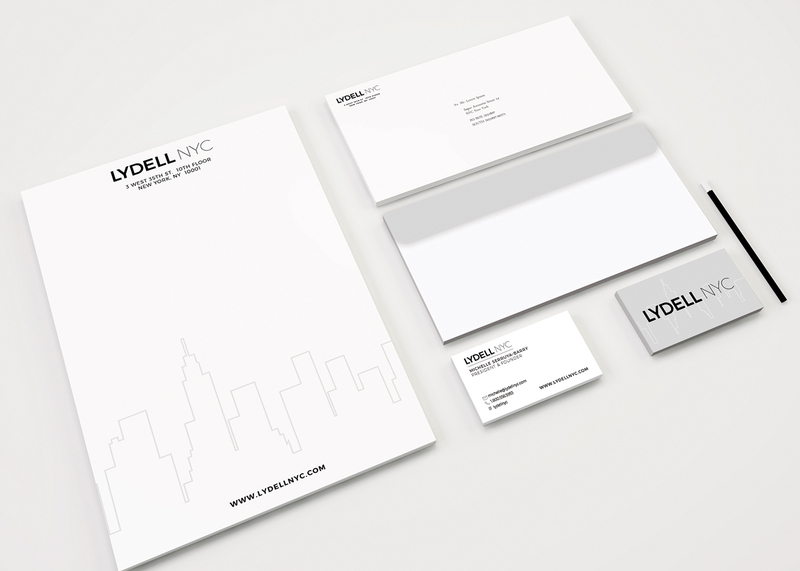 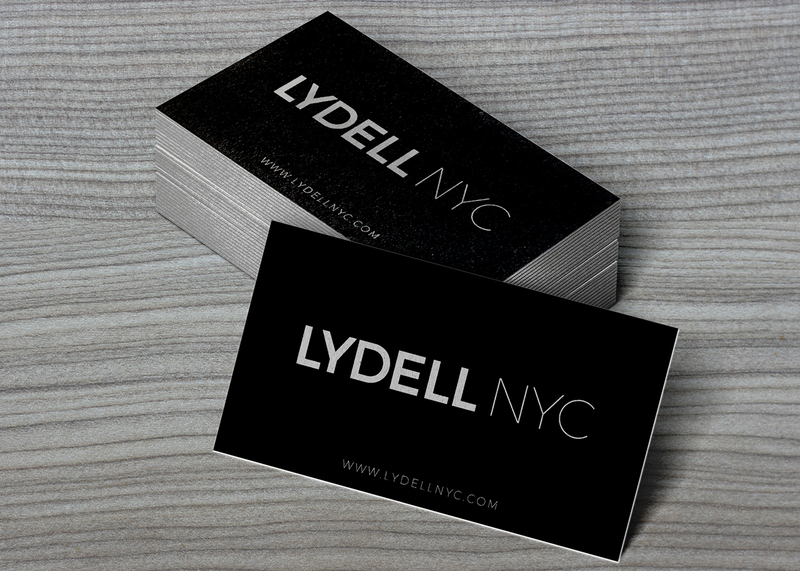 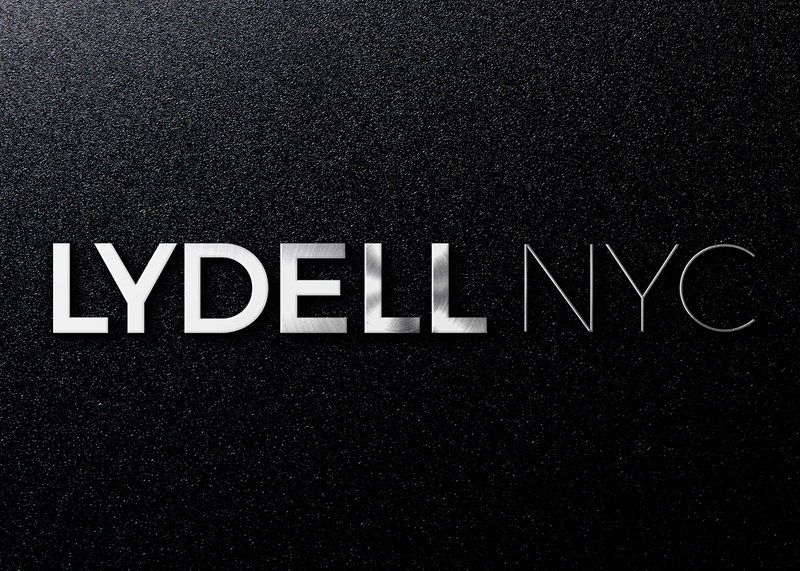 Lydell NYC is a leading jewelry design house that hits on the season’s latest trends and fashions. 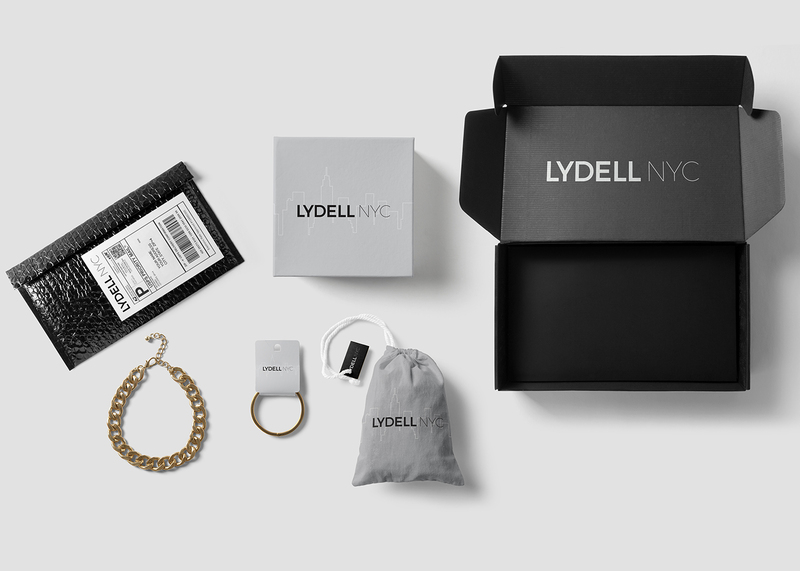 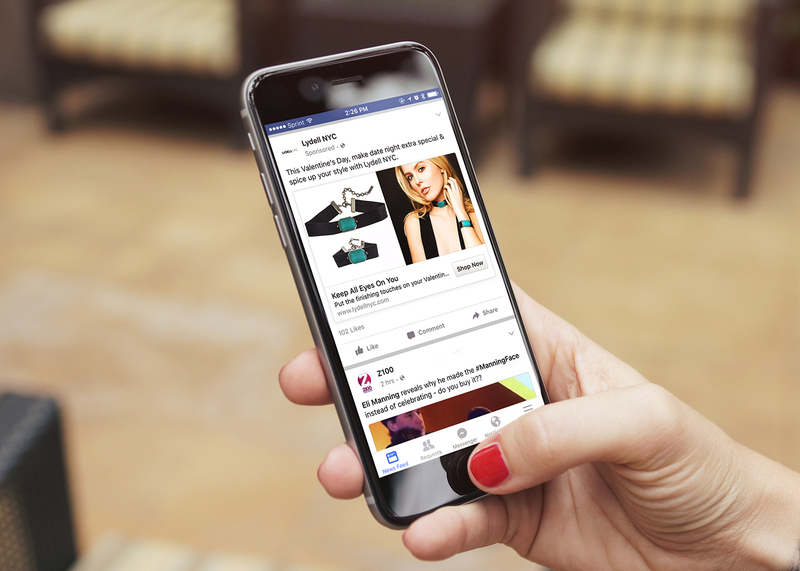 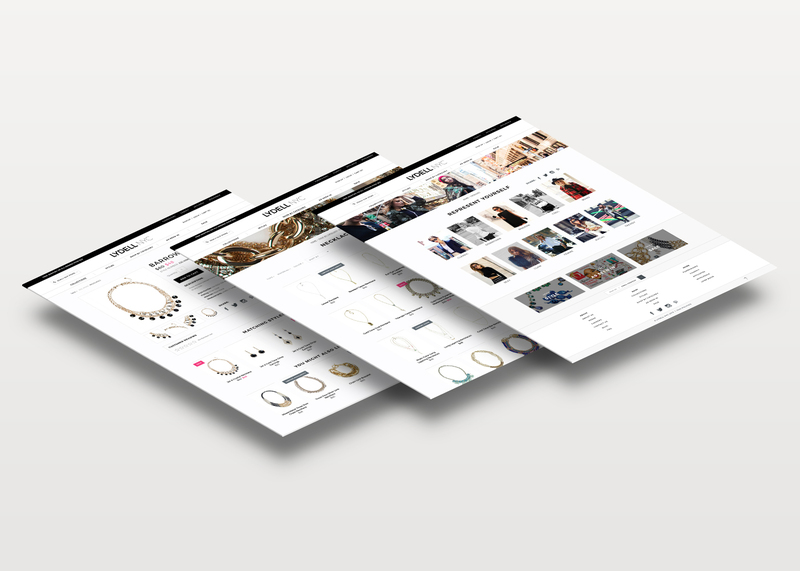 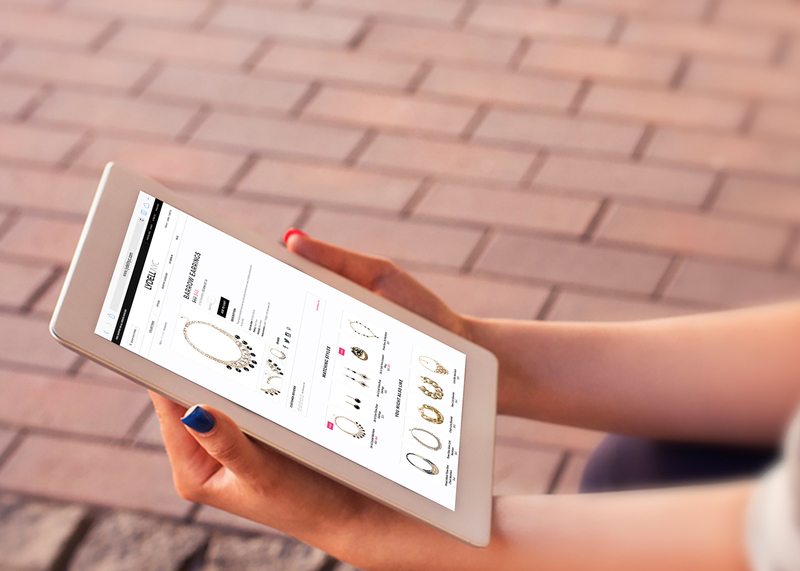 Ruckus was engaged to highlight Lydell NYC’s spirited styles and help shoppers find their unique look while driving online sales. 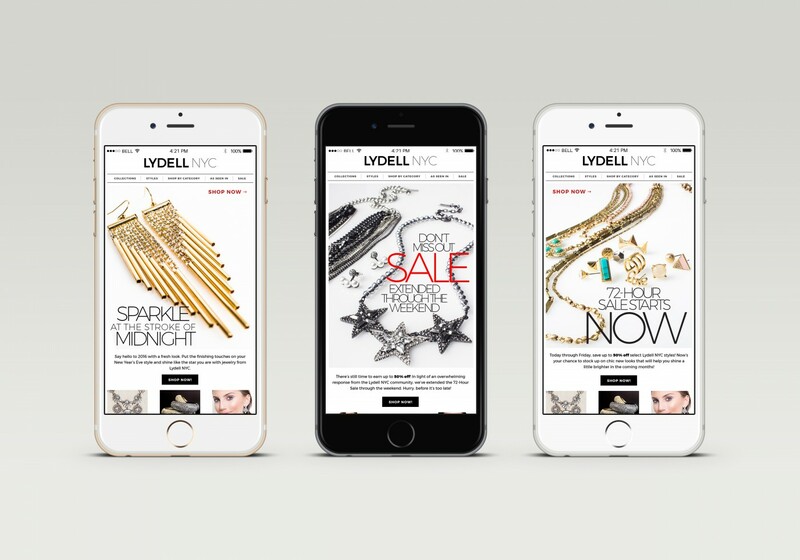 Ruckus redesigned and launched Lydell NYC’s web presence for a more intuitive experience, while also providing digital campaigns to support growth efforts.